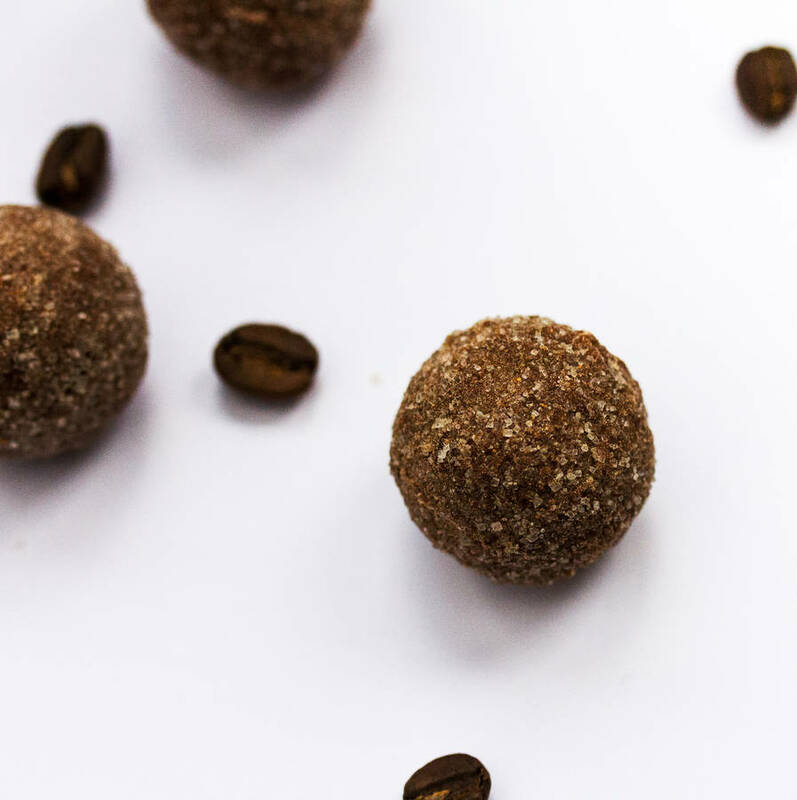 Award winning artisan truffles with premium vodka and Arabica coffee, finished with fine cinnamon sugar. A delicious treat for a coffee connoisseur or cocktail enthusiast. 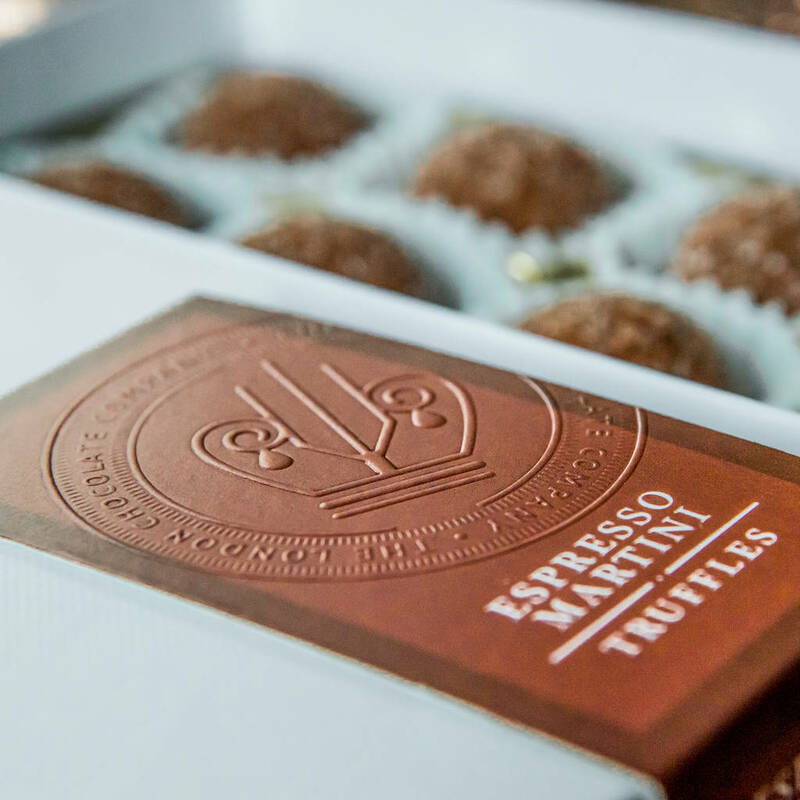 These truffles have been inspired by the world famous cocktail, made with a chocolate ganache that has been carefully blended with premium vodka and arabica coffee. 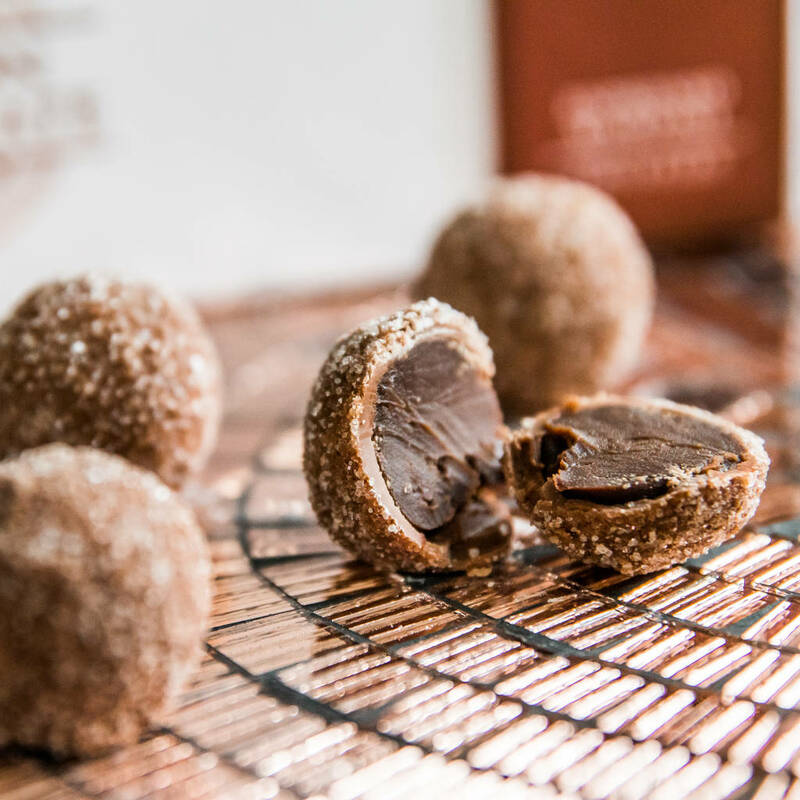 The truffles are finished by hand rolling the ganache in fine cinnamon sugar. 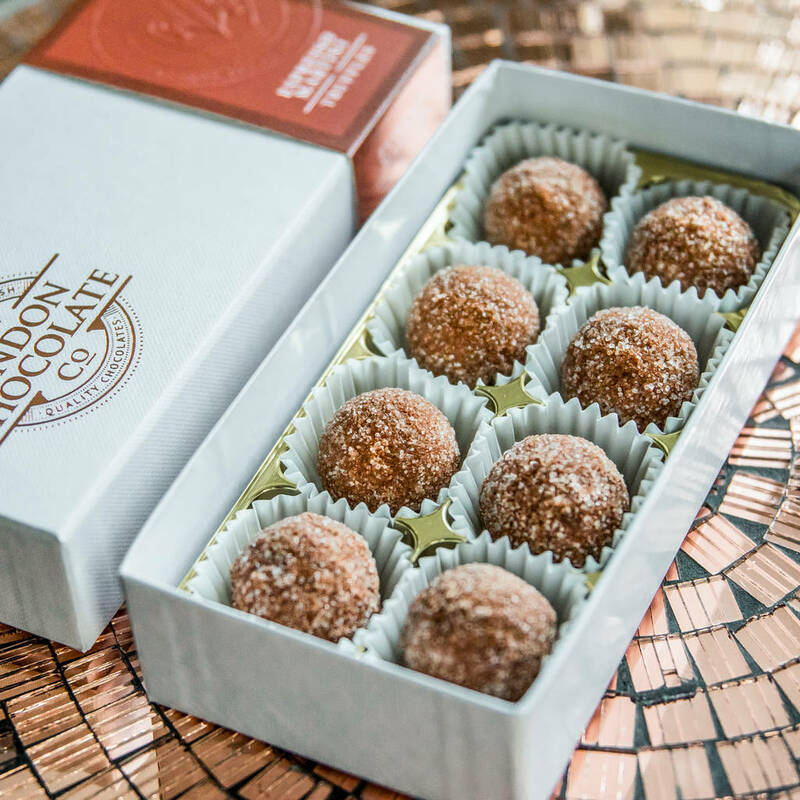 These make a lovely birthday gift and a perfect indulgent after dinner treat. BEST BEFORE DATE: We make our chocolates on a weekly basis in our small production facility in London. 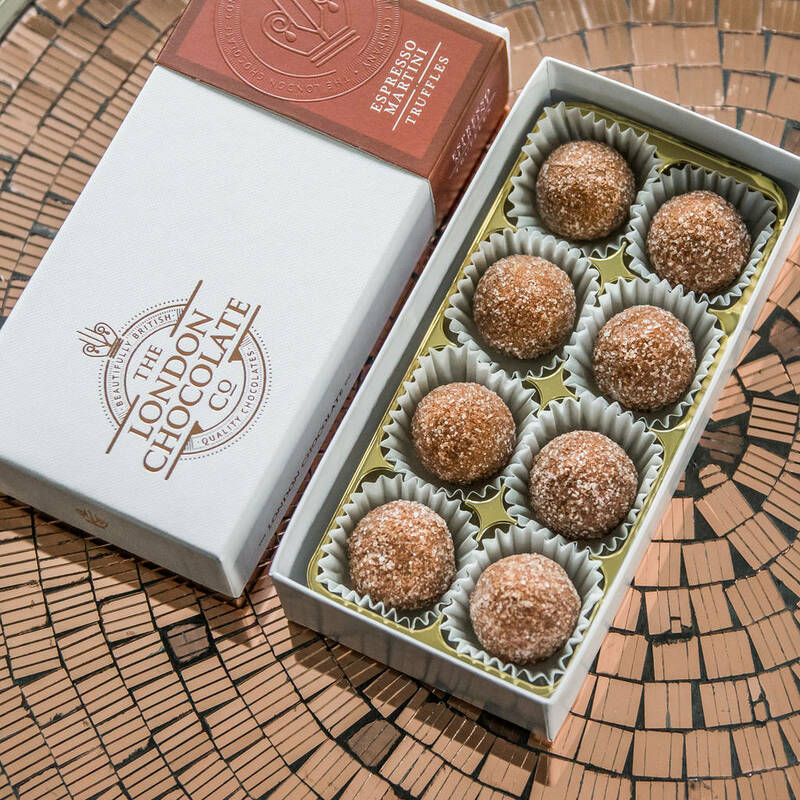 The chocolates are good for approximately 3 months and we guarantee at least 2 months from when you receive them. Ingredients: Dark chocolate (min 60% cocoa solids), Milk chocolate (min 33.5% cocoa solids), Cocoa Mass Sugar, Cocoa Butter, Whole Milk Powder, Emulsifier: Soya Lecithin. Fresh Cream, Vodka (3.6%), Arabica Coffee (2.2%), Cinnamon (0.4%). Contains: Soya, Milk. May contain traces of nuts. Presented in a contemporary and elegant gift box with embossed logo. Proudly made in London, UK. 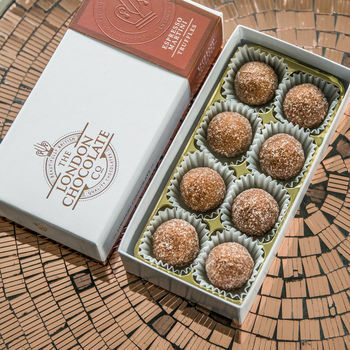 This product is dispatched to you by The London Chocolate Company. Because we'd like to ensure our chocolates reach you safely, all orders are dispatched via Royal Mail Signed For service and require a signature upon delivery. If there is nobody available to sign for the delivery Royal Mail will leave a contact card with details to arrange a re-delivery or collect from your nearest Royal Mail Office or service point.